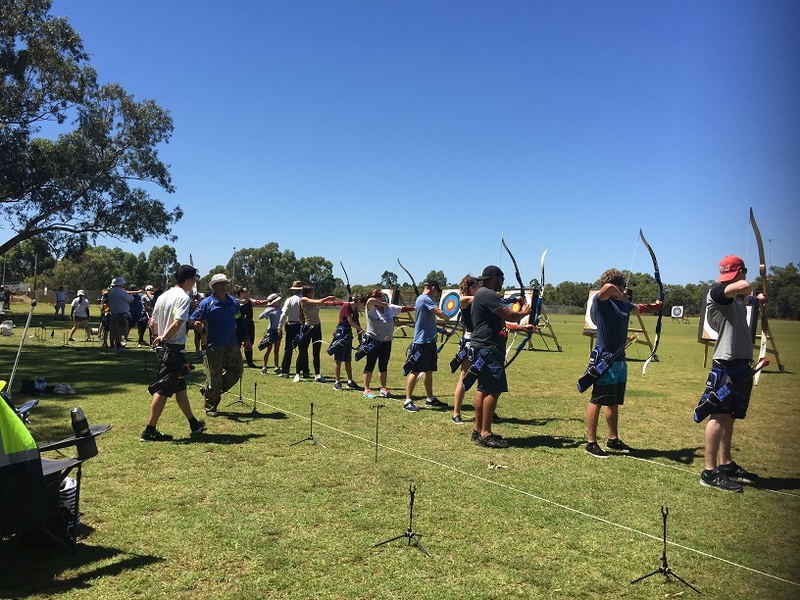 The Archers of Greenwood offers ongoing training to people of various ages and abilities. 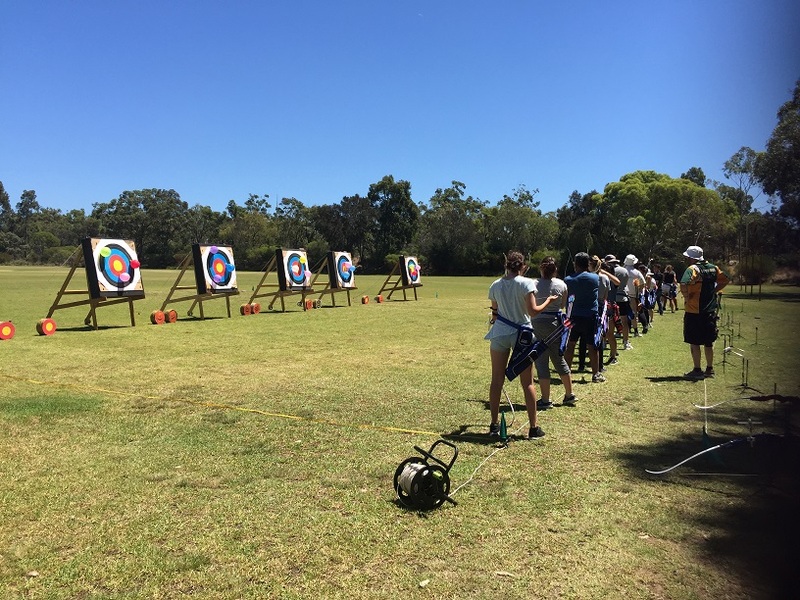 We also offer a 2-week beginner’s training course which is designed to teach you the fundamentals of target archery. 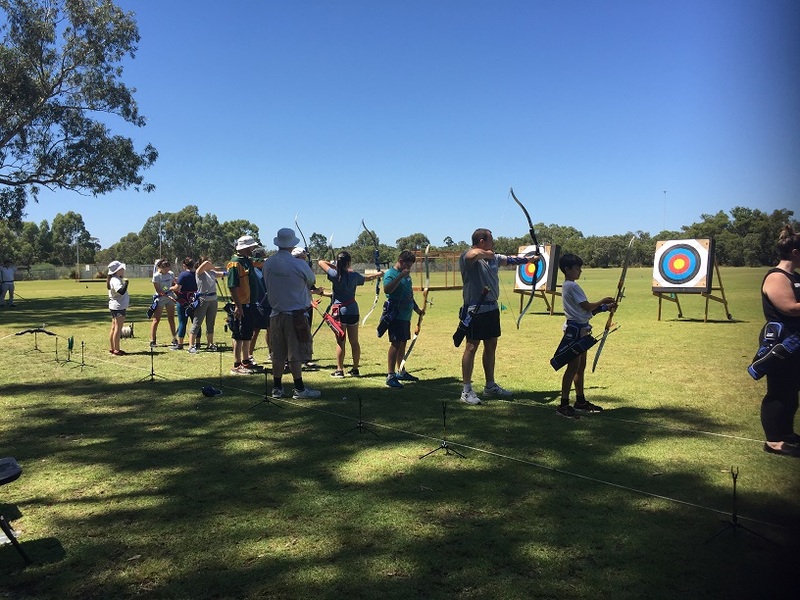 Beginner archers need to be aged 10 years or older and have reasonable shoulder movement. A minor under the age of 15 years must be accompanied by a parent or guardian while on club grounds. 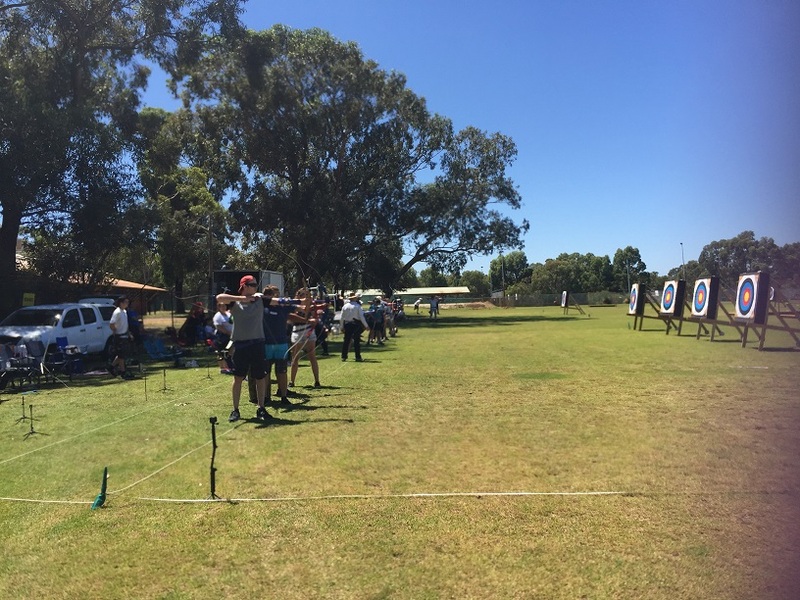 The sessions run from 8:45am to approximately 1pm on Saturday mornings every 2nd month. Please see the club calendar for dates. 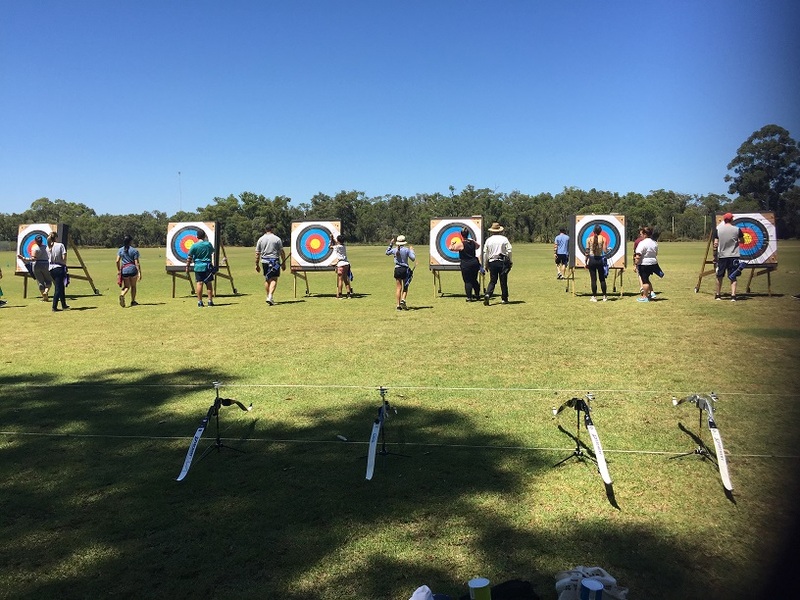 Our coaches are nationally accredited and have the knowledge and expertise to teach you the basic skills you need for shooting at club level. Throughout the course our coaches will be on hand to assist you and answer your questions. 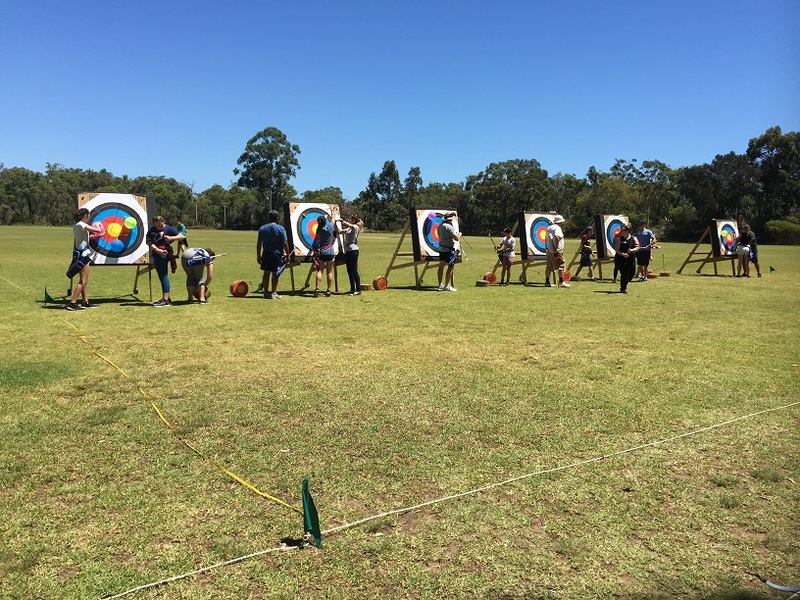 You will also have the opportunity to try a few different styles of archery. Archery safety is paramount to us. 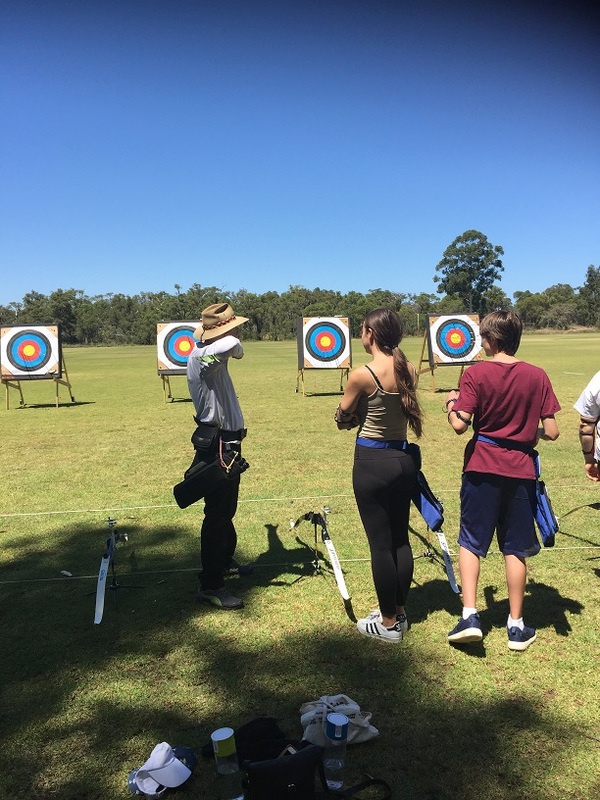 We will teach you how to be safe at archery. Here are a few things to wear on your first day of your beginner’s training course. 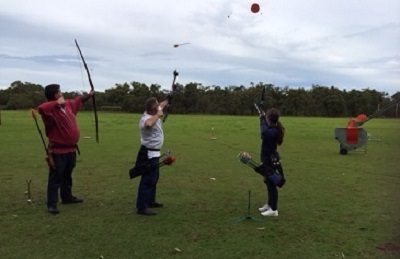 Do not let a disability stop you from trying archery. It is recommended to talk to our club president or to our head coach about how your disability affects you before your first day. 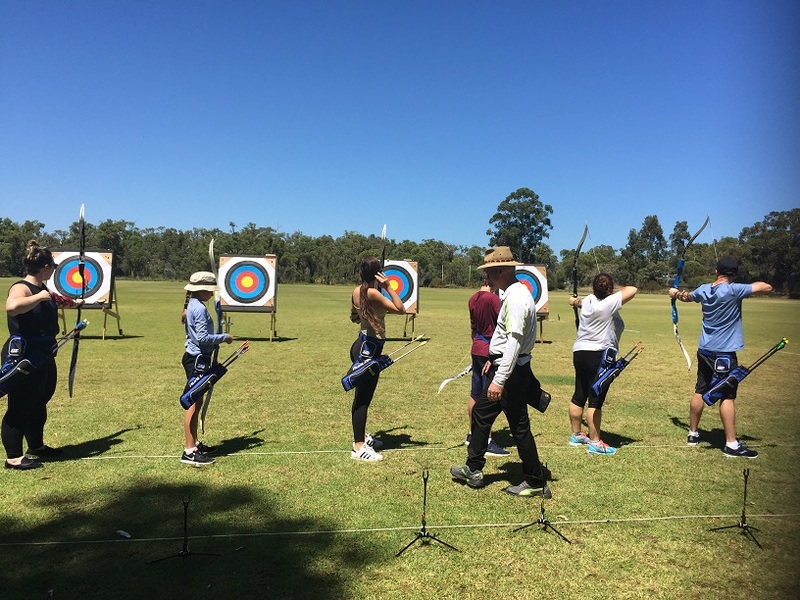 If you find that sports where you run around are not for you, then archery may suit you. Cost: This is a 2 week course and costs $100.00 which is to be paid on the 1st day. 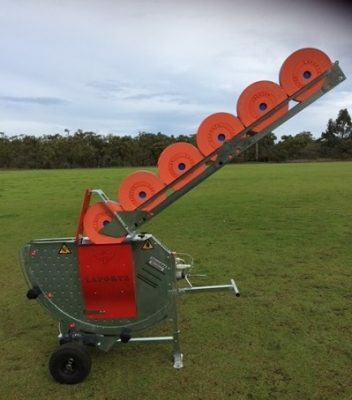 The fee covers tuition, insurance, the use of club equipment and a light lunch. Please send your expression of interest to the club president using the form on this page. You are also welcome to come along on a Saturday morning to have a chat and see what we do. Please enter the CAPTCHA code (displayed above) in the field below and then press "Send".